Are you aware of your heart disease risk? Most women have at least one risk factor and still believe heart attacks are only for men. Raise your awareness and debunk these five myths about women’s heart health. Myth: Heart Disease is More Common in Men. Women Need to Worry More About Breast Cancer. Fact: More women die annually from heart disease than breast cancer. That breast cancer is a perceived higher risk is not based in fact. Heart disease is in fact the leading cause of death in women over the age of 65, just like it is for men. While one in 31 American women dies from breast cancer yearly, heart disease kills one out of 3 women. That’s roughly a death a minute! The birth and rapid growth of the internet and social media has forever changed how people communicate with each other, especially those going through similar experiences such as pregnancy. It used to be that a pregnant woman would rely on her family, friends, acquaintances and, most importantly, her doctor for advice. Since the explosion of the internet, women now have access to all the information they ever wanted and then some. Social media and online forums have allowed for groups of people with similar interests or experiences, who otherwise may feel isolated, to establish a pseudo-community. These forums and chat rooms have especially become a social support system for mothers during pregnancy and beyond according to this study. 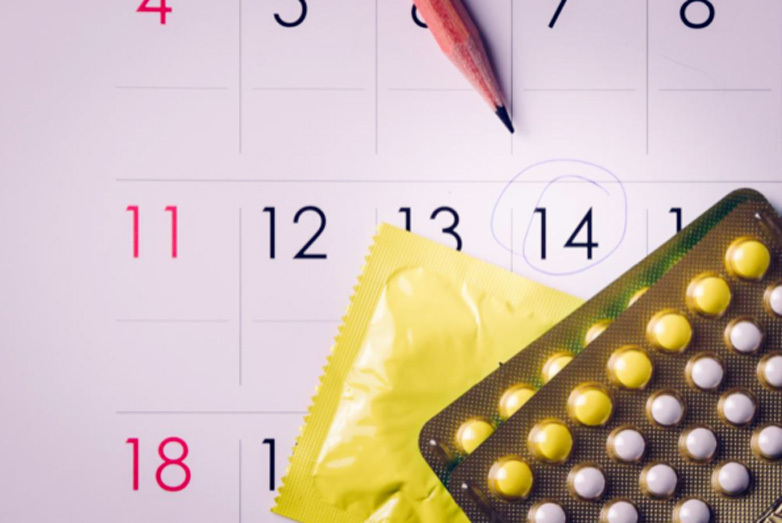 What Contraceptive Options are Available to Me? With a vast array of different contraceptive options available to you, how do you know which is best for you? Does one method offer more benefits over another? How do you decide on what option or options would be best for you and what factors might influence your decision? To help you decide the best contraceptive method for you, here is information on the various options available to you. Condoms are inexpensive, easily accessible and when used properly, offer 98% effectiveness at preventing pregnancy. Unfortunately, people make mistakes sometimes so this figure in the real world is closer to 85%. Because of this, condoms are best used in combination with another contraceptive method. Although not foolproof, condoms are one of the only options available to you to that can also protect you against STDs, such as HPV or chlamydia, so if you have more than one sexual partner or STDs are a risk for other reasons, condoms are often recommended even when using another method of birth control. Birth Control Pills are an excellent choice for contraceptive as they're convenient, offer few side effects, and have a host of positive benefits besides just being a means of contraception. Hormonal birth control pills are good for those who want the peace of mind knowing that as long as they take the pill as directed, they are protected from pregnancy. If ever you decide you want to get pregnant, you can stop taking the pill right away and normal fertility will be resume nearly immediately. As a hormonal method of contraception, these do not protect you against STDs. Endometriosis is caused by abnormal growth of tissue outside the uterus. Endometrial tissue is supposed to be contained to the lining of the uterus and when it grows outside the uterus, it can cause a host of issues. Though endometriosis is most commonly found in the lower abdomen, it can on rare occasion present elsewhere in the body. The direct cause of endometriosis is unknown, though multiple factors have been linked to it. One of the most widely believed theories is that menstruation plays a role in causing endometriosis. The process is referred to as retrograde menstruation and occurs when blood, along with uterine lining, flows into the abdominal cavity. Many women have some degree of retrograde menstruation, but only a small percentage will get endometriosis. There may be an immune system connection here. Additionally, endometriosis has a genetic link and if women in your family suffer from endometriosis, you have a greater chance of developing the condition yourself. Endometriosis affects women of all age groups, with higher rates in women between 20-40 years old. Obesity may be linked to a greater risk of developing endometriosis, and women who have not given birth are also at higher risk. Your period can tell you a lot about your body and your health. Having regular, normal periods let you know your body is in working order. Period problems such as painful cramps or irregular periods can be a sign of a health problem. Period problems can lead to other health problems such as anemia, diabetes and heart disease. Your energy levels are higher than normal. Your cognitive memory is sharper than normal. Your pain tolerance is higher during this time, making it easier to perform or cram in an intense gym session. You feel sluggish and lazy. You feel forgetful or have a hard time retaining information. If you suffer from depression or irritable bowel syndrome, the symptoms may get worse before your period. If you have diabetes, your glucose levels may be harder to control. They may be higher or lower during this time. This is common in women who suffer from premenstrual syndrome (PMS). The levels of the brain chemical serotonin drop during this time. Along with your glucose levels, you could be craving sugary or starchy foods during this time. When faced with open enrollment or finding a new health insurance plan, it’s important to make sure you can continue to see the providers you’ve developed trust with. With that in mind, it’s important to make sure your current doctors and local hospitals accept the plan you’re thinking of choosing. Reading the fine print in your health insurance policy is not exactly light weekend reading, but when you are trying to conceive or have just found out you are expecting a child, it may be more important than you think. 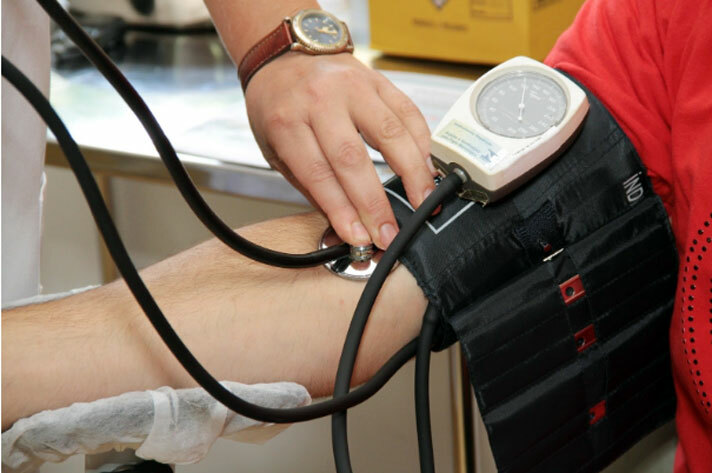 Medical coverage can vary widely depending on your policy so as you are considering your new insurance coverage, consider these key factors. It seems counterintuitive that a doctor and a hospital aren’t always on the same insurance network, but it’s sometimes the reality of healthcare in the United States. Not only do you need to be sure that your physician is covered in your network of providers, but also you need to confirm that the hospital your doctor has privileges at is also in your network. This is especially crucial for OB patients who would like their provider present at the birth of their child. It’s also relevant for all surgery. No one wants to find out in their third trimester that they can’t give birth with their doctor because the hospital is out-of-network. When you choose an in-network ob/gyn and hospital, it’s much more likely that all medical professionals who may treat you, including nurses and the anesthesiologist, are in your network. The difference between in-network and out-of-network care can mean thousands of dollars of out-of-pocket expenses. Healthcare is important but often overlooked. Those who enjoy good health tend to only visit the doctor when something is wrong. It's a new year, and 2019 is the time for us to stay on top of our health and maintain it throughout the year by setting maintainable goals. Adopting an active mindset toward your health will allow you to not only feel better, but also to become an advocate for other women. There are many aspects of women's health that routine visits to your doctor can address. From questions about your period and menopause, to the importance of fiber, bone density and exercise, your lifestyle and collaboration with your ob/gyn will make a big difference. 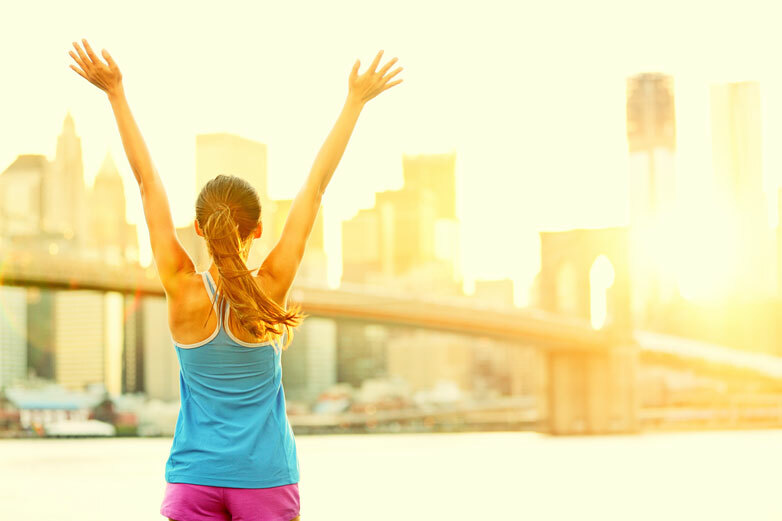 Here are a few health goals for 2019 for a happier, healthier you. 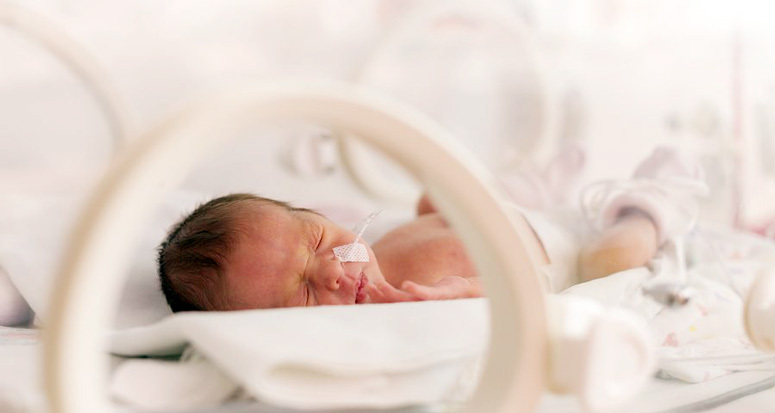 What is Prematurity Awareness Month? To reduce premature birth in the United States. The March of Dimes launched both the Prematurity Campaign and Prematurity Awareness Month in 2003. What does the Prematurity Awareness Campaign do? The Prematurity Campaign has developed a number of initiatives to help combat some of the risk factors listed above. For example, the March of Dimes donated $1.4 million to group prenatal care programs in 38 states in 2015. Group prenatal care programs provide care, educate mothers, and provide social support. The Prematurity Campaign also encourages women to space pregnancies so they are at least 18 months, which lowers a woman’s risk of premature labor. Since tobacco use can increase many pregnancy complications, including premature labor, the March of Dimes funds programs that help people quit smoking. Regular prenatal care may help identify women who are at risk for premature labor. 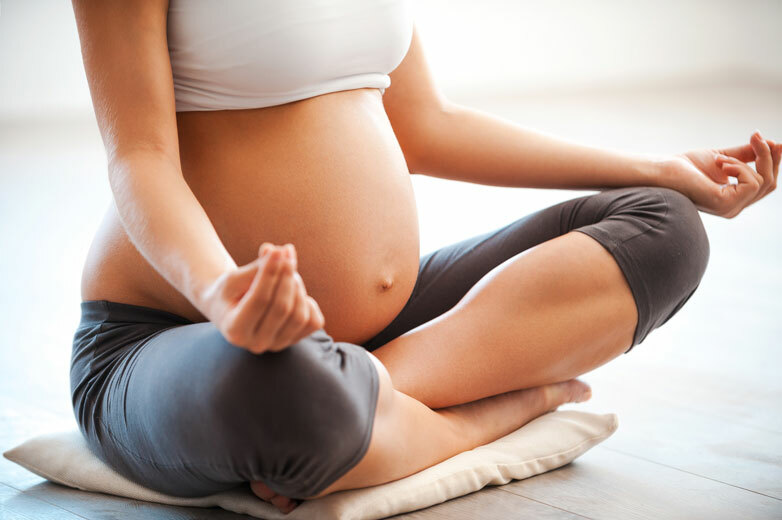 Additionally, good prenatal care and nutrition are the best ways to lower your risk. How To Eat, Drink And Be Merry For 2! It's that most joyous time of year again, and this year it's particularly exciting, because you're expecting a little one! 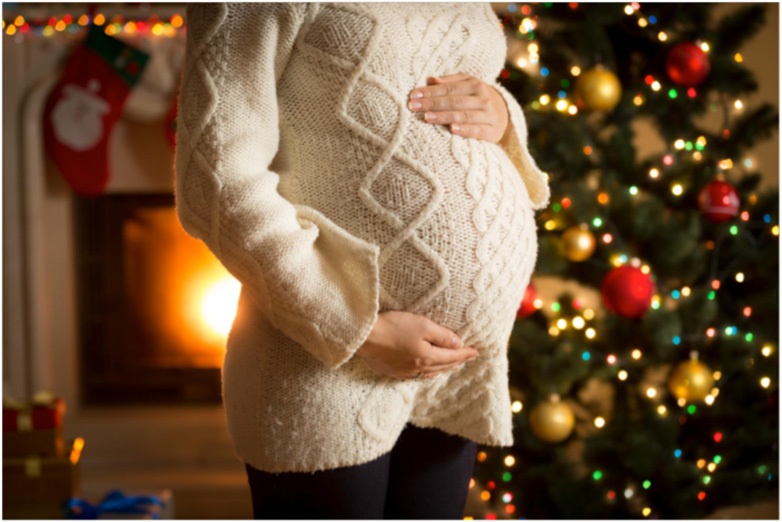 Just what is the trick to savoring the holidays while pregnant? The holiday season is stressful enough without the added fluctuating hormones and physical discomfort of pregnancy. You may not be able to enjoy a champagne toast at midnight on New Years Eve or have spiked eggnog on Christmas Day, but you should still celebrate your time with family and friends while awaiting the arrival of your little one. Here are some tips on how to eat, drink and be merry for the both of you throughout the holidays. It will be awhile again before you can focus on yourself and your needs exclusively; relish in the time and indulge in some extra self-care, some extra treats, and even some pampering. Don’t feel bad about declining an invitation or saying no. Be self-indulgent right now, your body is growing a child after all! Parenthood is the most selfless act. Now is the time to start good self-care habits and make them stick. This is also a good time to consider your postpartum and post birth care plan. Whether you are trying to conceive or just found out you are pregnant, there are a number of steps you'll need to take to prepare for your baby. The first step is finding an obstetrician who you trust to care for you and your baby through pregnancy and birth. Every pregnancy is unique (and so are you! ), and your obstetrician should feel that too. 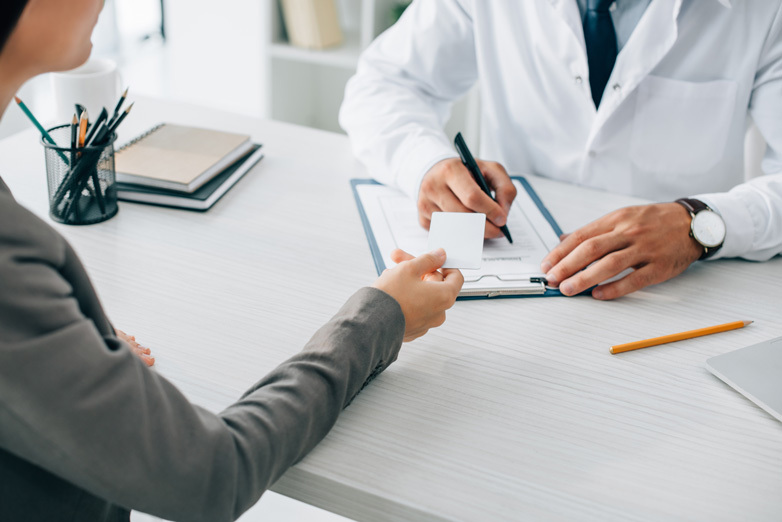 Whether this is your first pregnancy or you are just looking for a new provider, these guidelines may prove helpful in finding the right obstetrician for you. Looking for the perfect obstetrician doesn’t need to be a daunting task, but you should take the time to find someone who you trust and who makes you feel comfortable. Start by asking for tips from friends and family. When you get referrals from people you trust, you're likely to feel more at ease. Women who have already been through pregnancy can help you decide what to look for in an obstetrician to ensure that you're happy with your experience when it comes to check-ups and procedures during your pregnancy. Your primary care physician may also be a good resource for referrals. If you have recently moved or you are not ready to share your news with anyone, consider looking online for reviews for the obstetrician practice you are considering. Don’t just randomly choose an obstetrician your insurance covers. What are the most common reasons for vaginal itching?